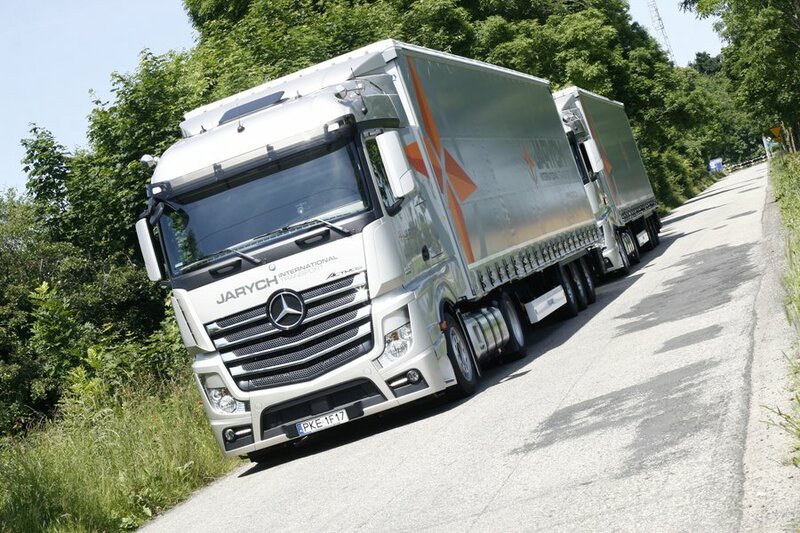 With each kilometers driven gaining valuable experience and translate them into constant raising standards. Coilmulde - Following the market requirements, we have become specialists in the transportation of goods of the coilmulde type. 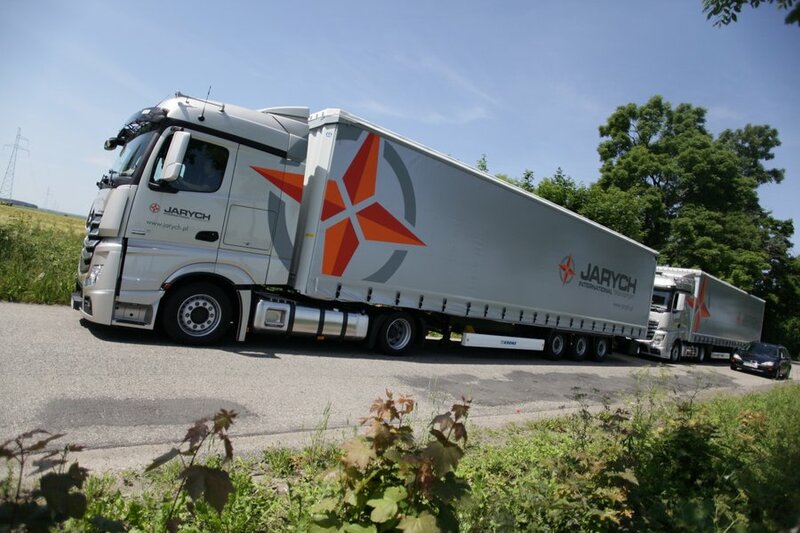 Our modern semitrailers allow us to transport materials in coils, such as sheet metal, paper and wire. 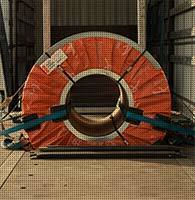 Our long-standing experience allows us to transport this type of goods in an easier and safer way. 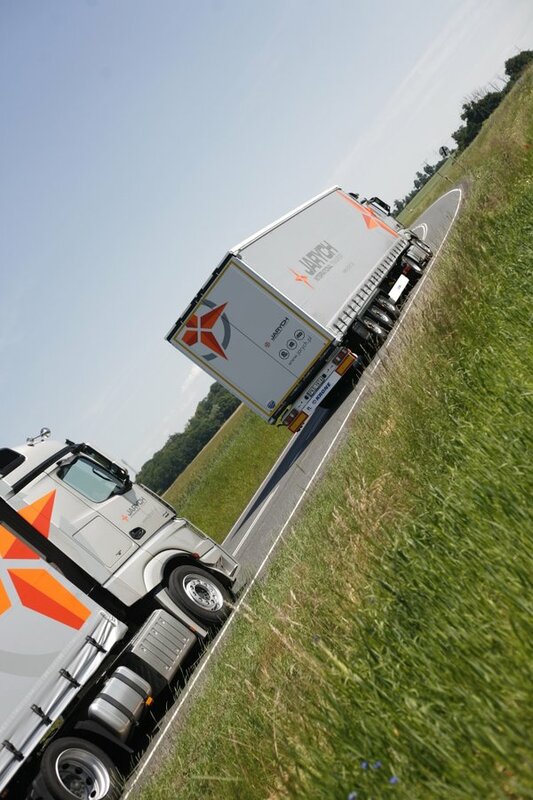 ADR – Our fleet is adapted to the carriage of dangerous goods. 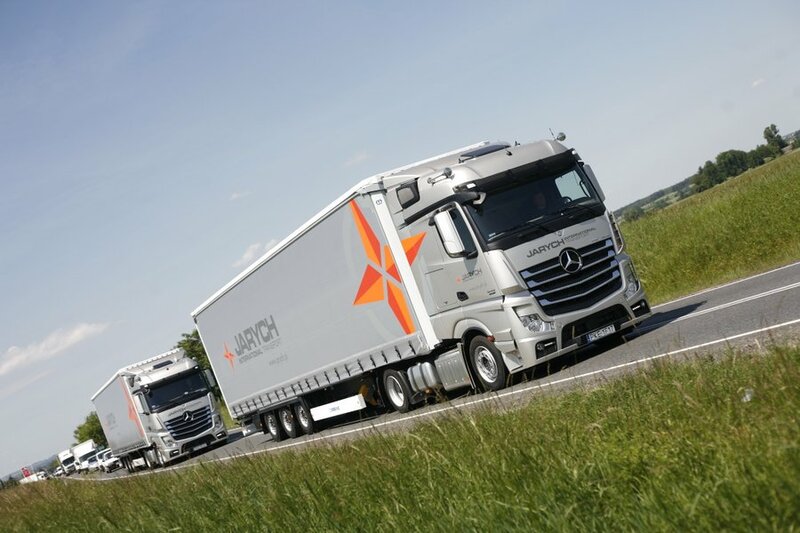 Each of our experienced drivers has undergone necessary trainings and possesses relevant licences. 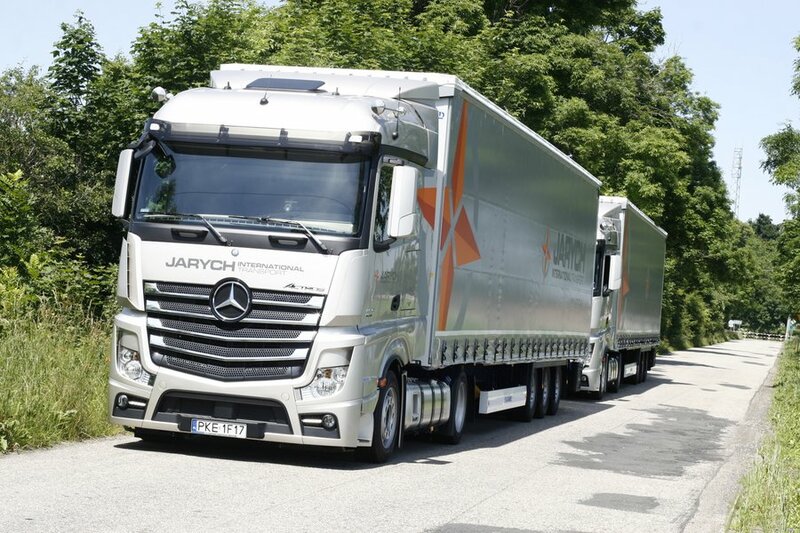 Jarych International Transport meets all market requirements in the European Union and Western Europe for the aforementioned operations. 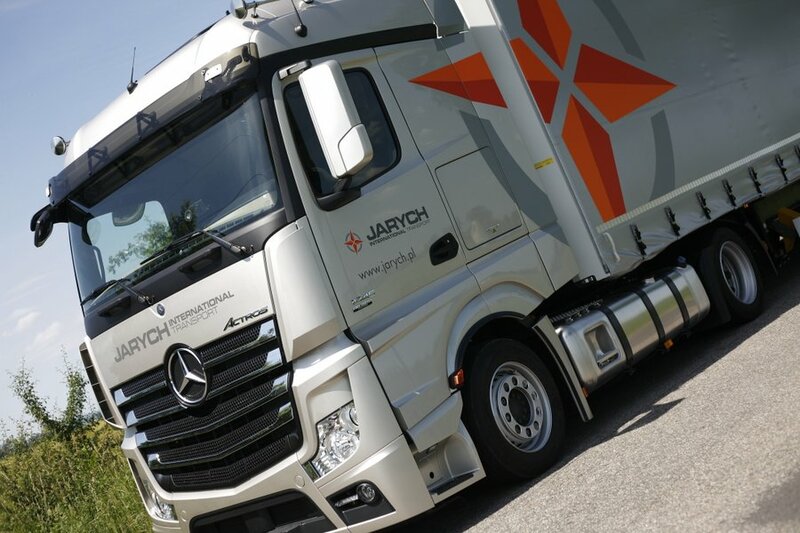 We are proud to offer our customers a full range of services, including transport of ADR goods. 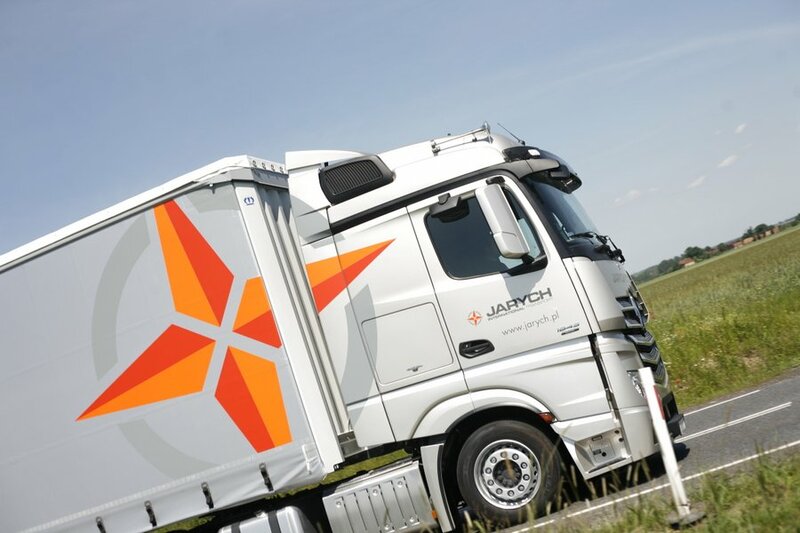 We are authorised to transport dangerous goods, except explosives and radioactive materials. 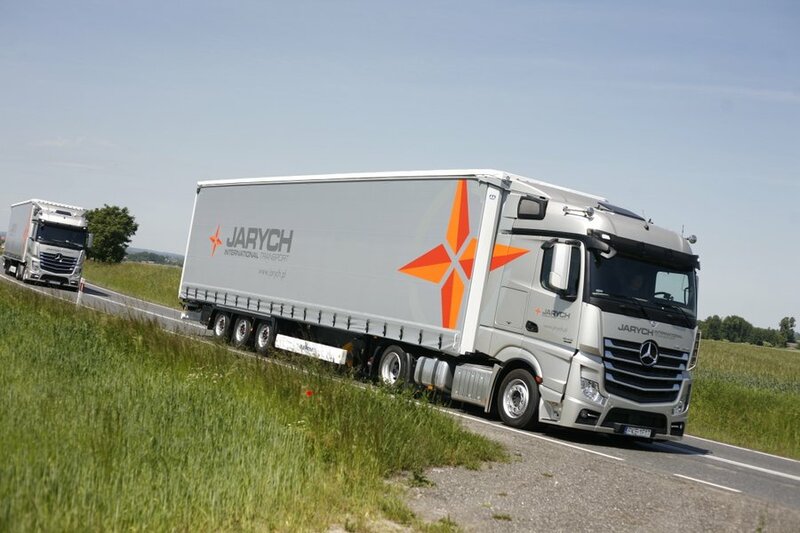 By employing highly qualified and committed staff, we have developed good contacts in the transport industry throughout Europe. 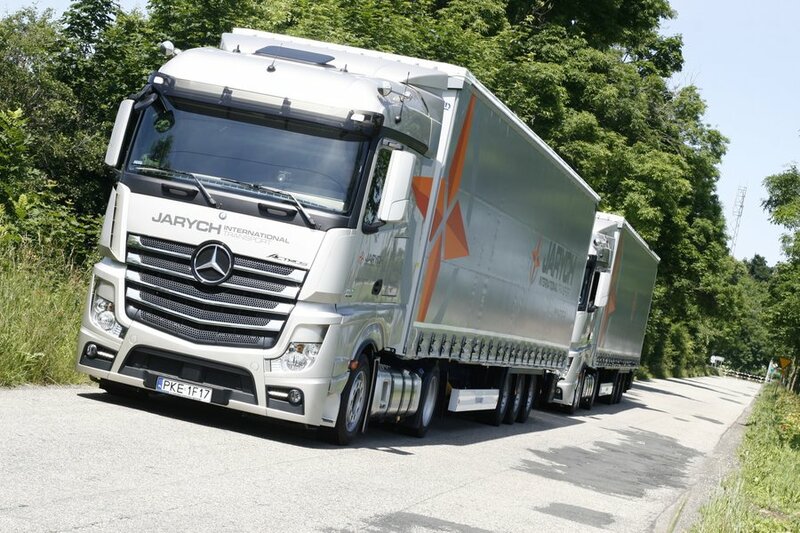 We have become a competent partner in the provision of reliable transport services. 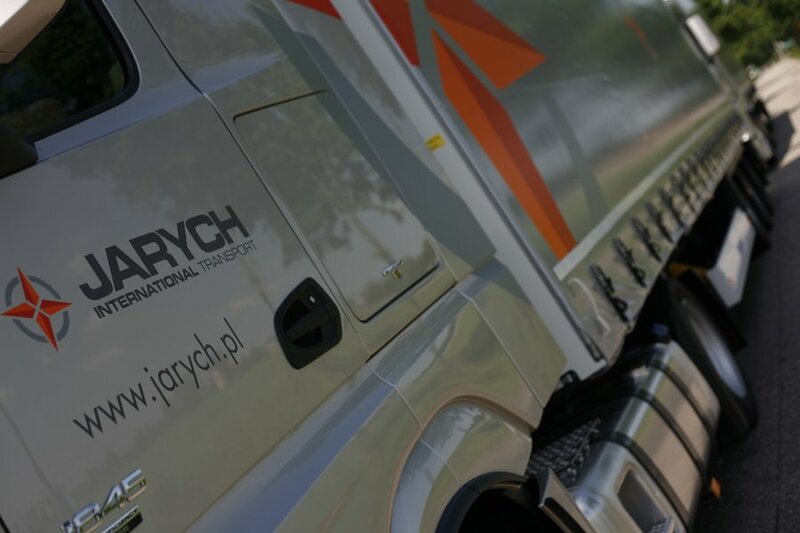 Over many years we have gained a reputation of a reliable partner in the transportation industry. 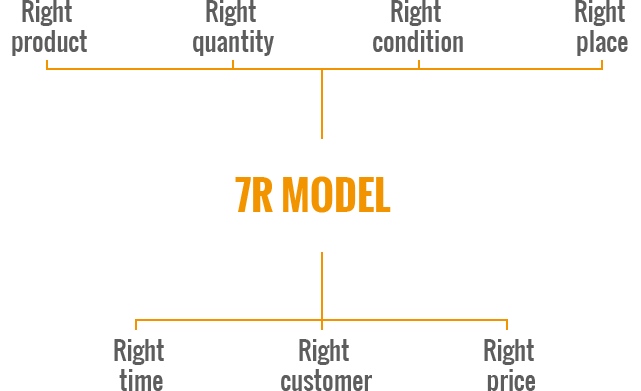 We cooperate with companies regardless of their industry branch or size. The company is always people and we believe in people. 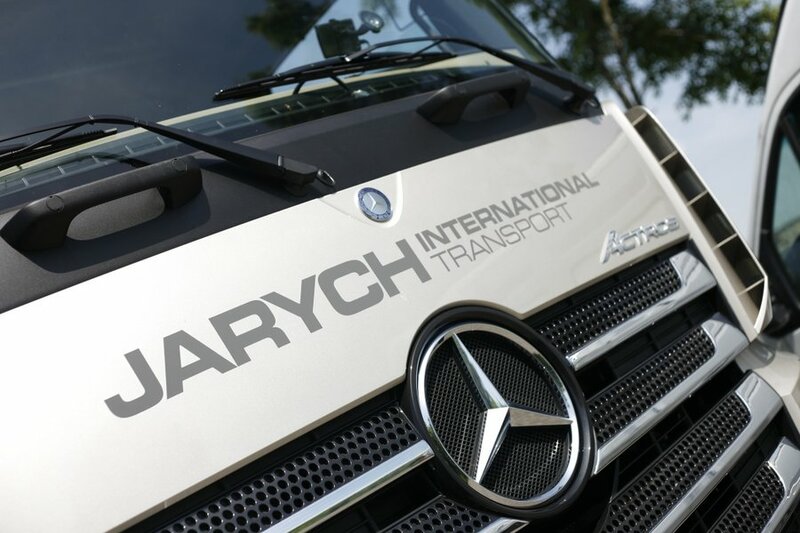 Jarych International Transport is primarily people on whom we can always rely. Together we develop and take care of relationships with our customers. We do this in practice through a corporate culture that has become the key element of our activity. It helps people communicate more efficiently and be more successful, despite the geographical separation. 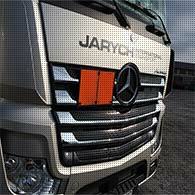 We identify with the situation of our customers to understand their needs. 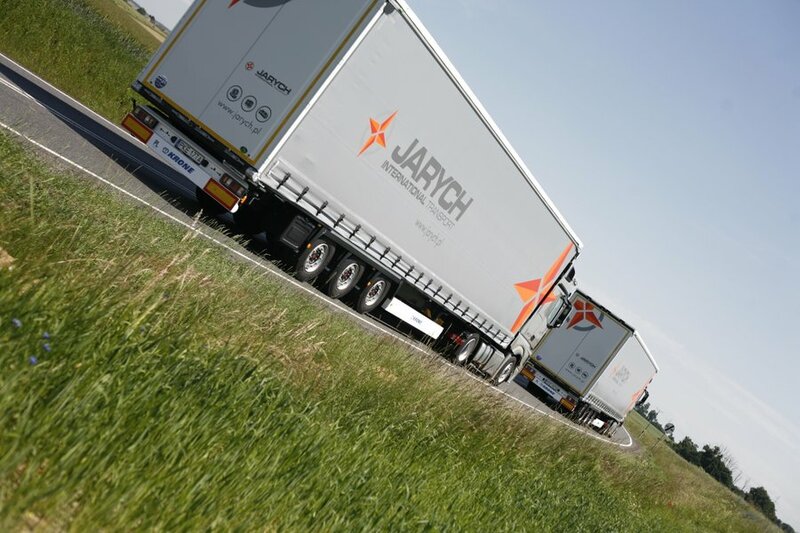 Copyright © 2014 Jarych International Transport.